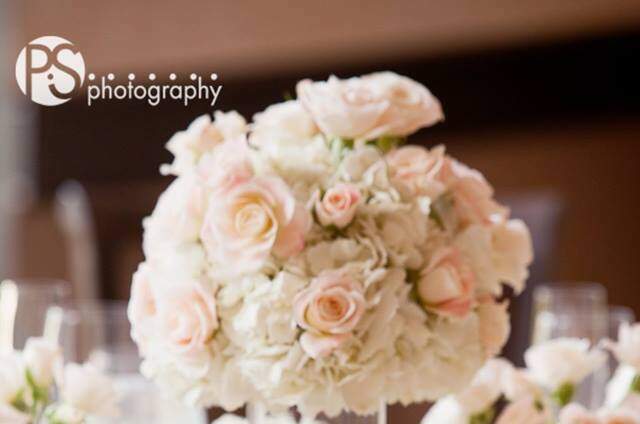 Ever After Floral Design is a flower shop established in 2007, with a purpose to design beautiful and meaningful flowers. 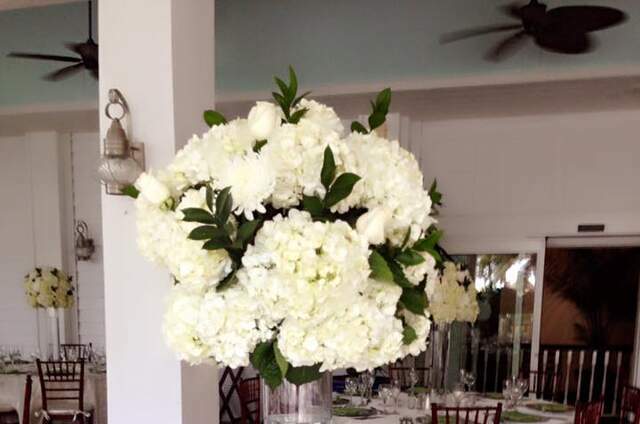 Our shop offers flower arrangements and plants for delivery or pick up for your every day occasions. 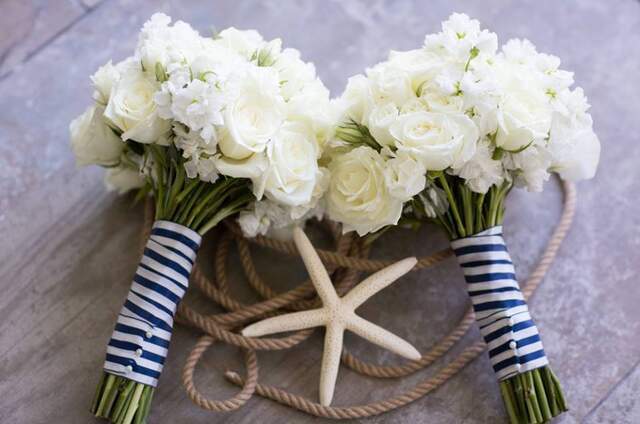 You can even have fresh flowers in your home or office weekly through our Flower Share Program. 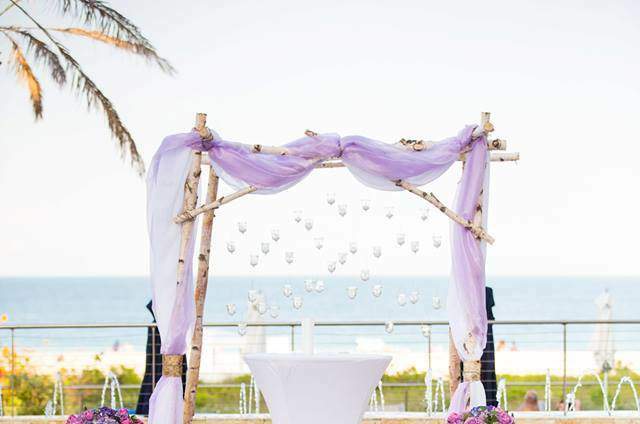 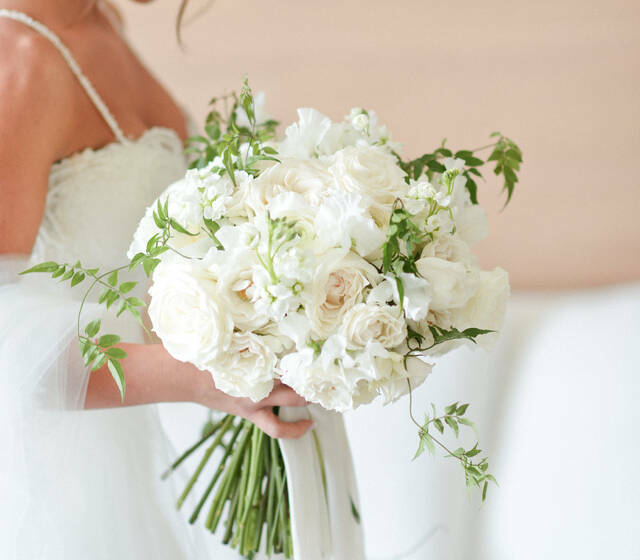 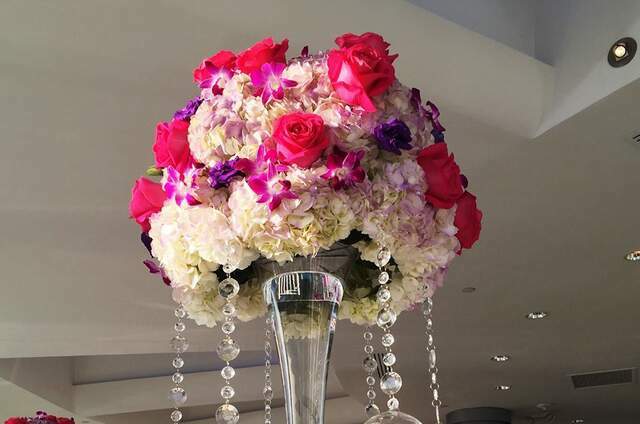 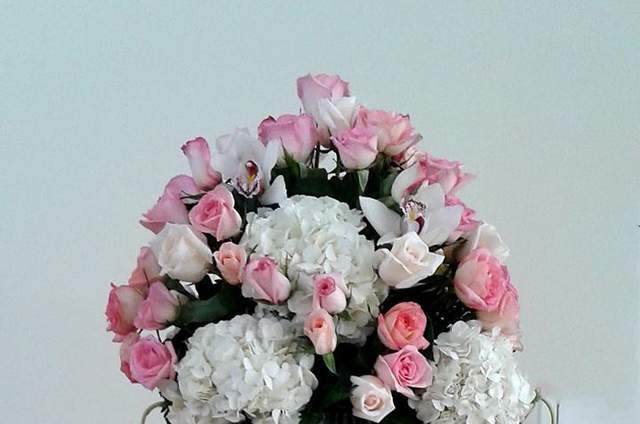 We specialize in designing thoughtful flowers for life's biggest moments like weddings and celebrations. 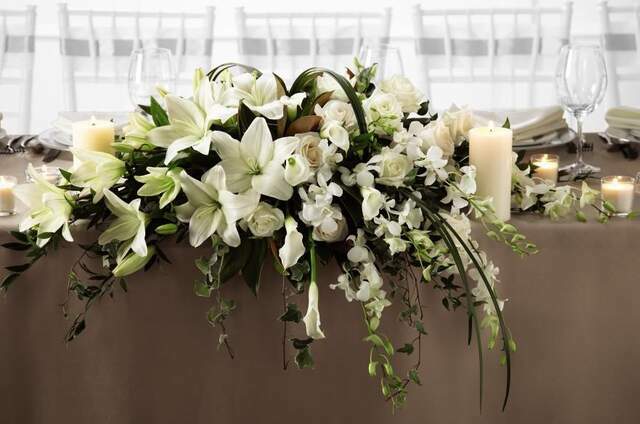 Our services include a wide range of social gatherings like intimate affairs, private events and corporate functions. 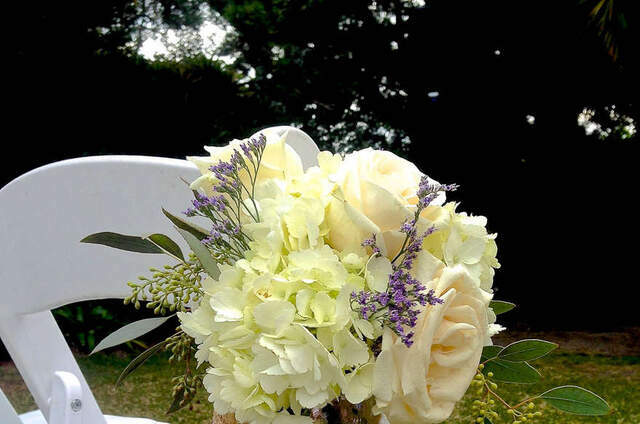 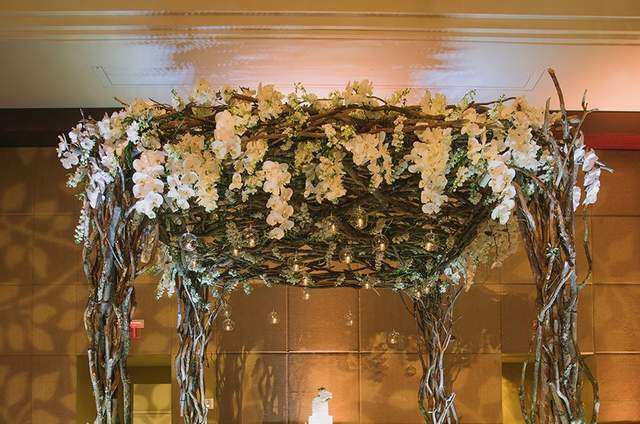 At Ever After we hope to provide gorgeous possibilities for all your floral needs.